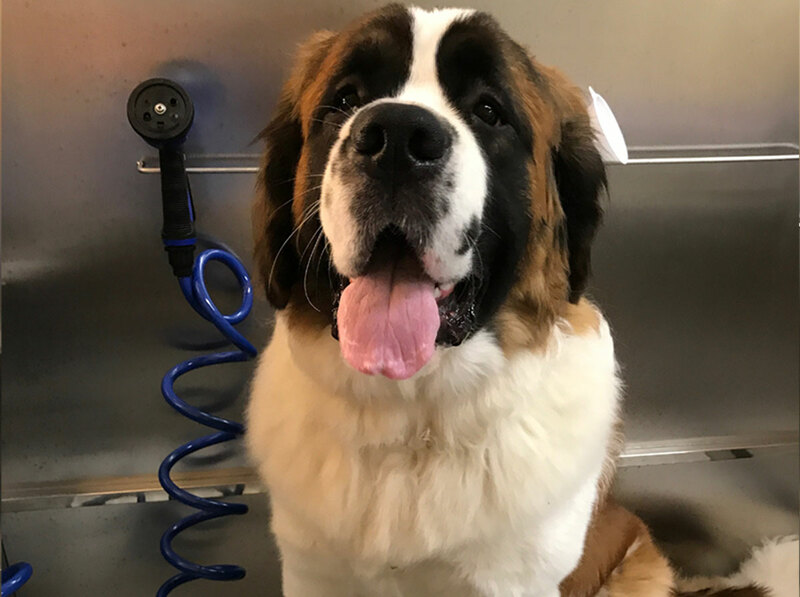 Our grooming area is temporarily closed for remodeling. 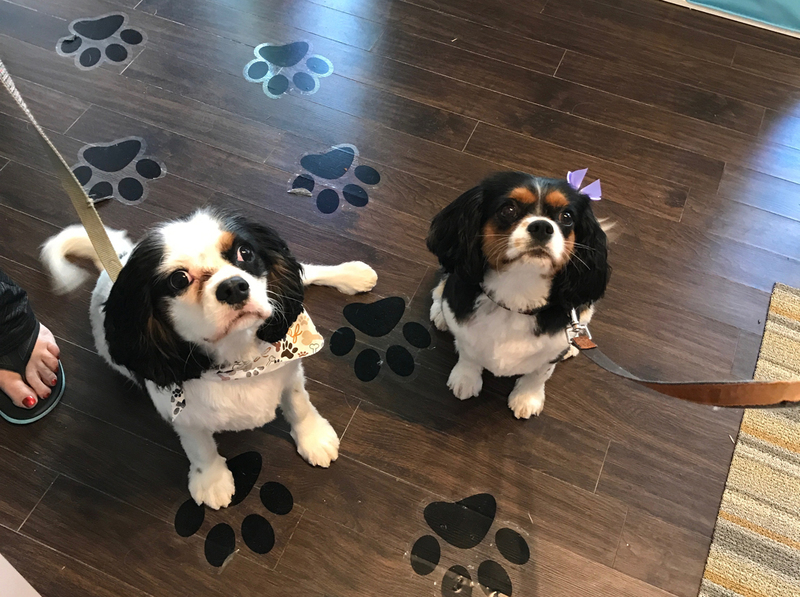 We hope to be grooming again in a few weeks. We apologize for the inconvenience. 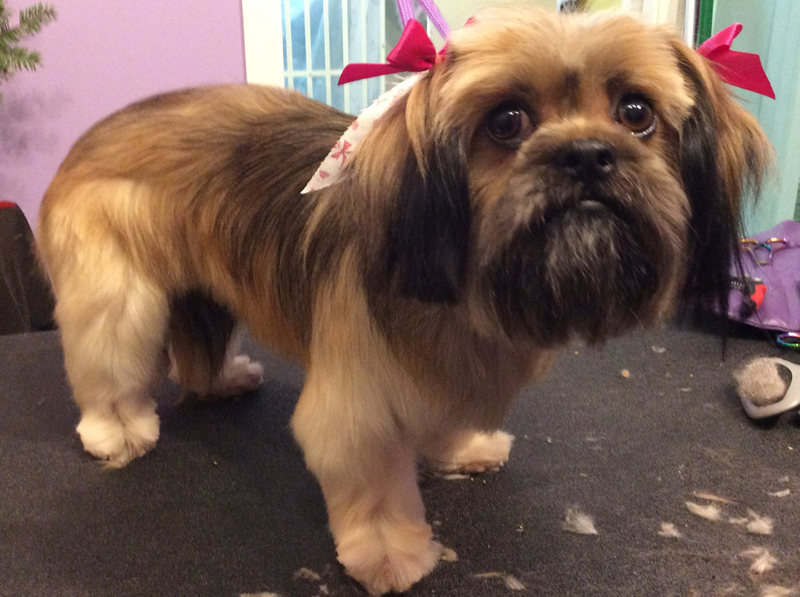 We are a small pet boutique and grooming salon in Downtown Redmond. We offer an alternative to large big box chains. 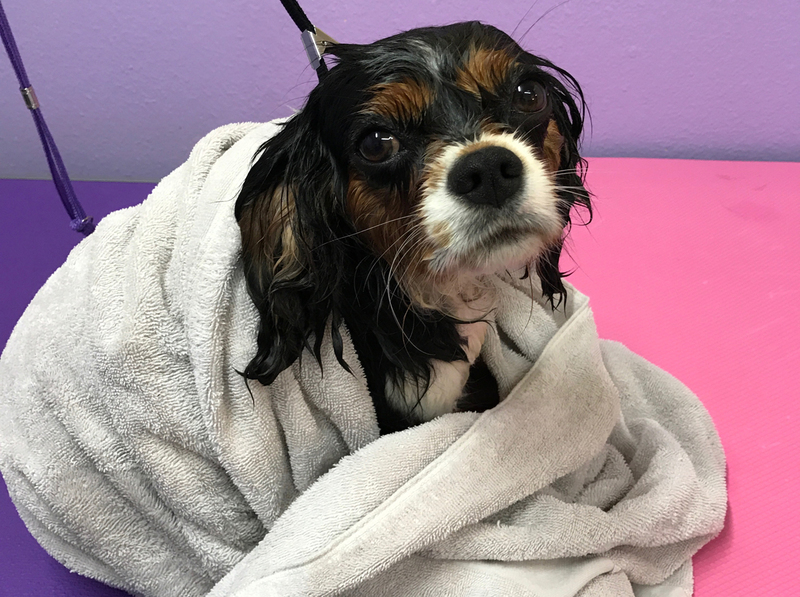 We strive to make your pet’s experience as pleasant as possible so that your four legged family member looks forward to their bath and groom! 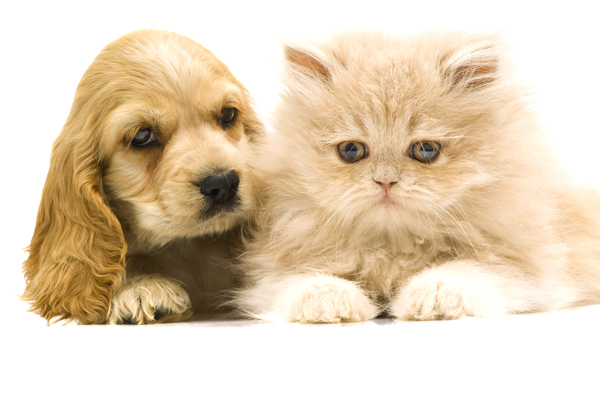 We love our pets and treat yours as one of our own. 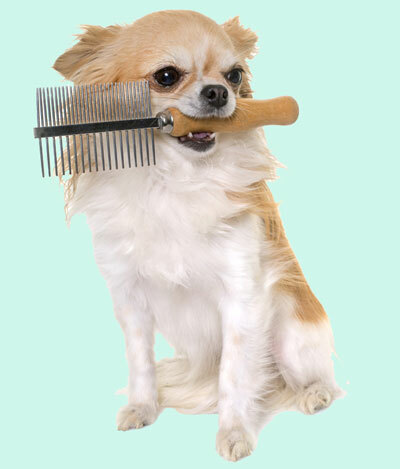 when you want your pup looking especially good!